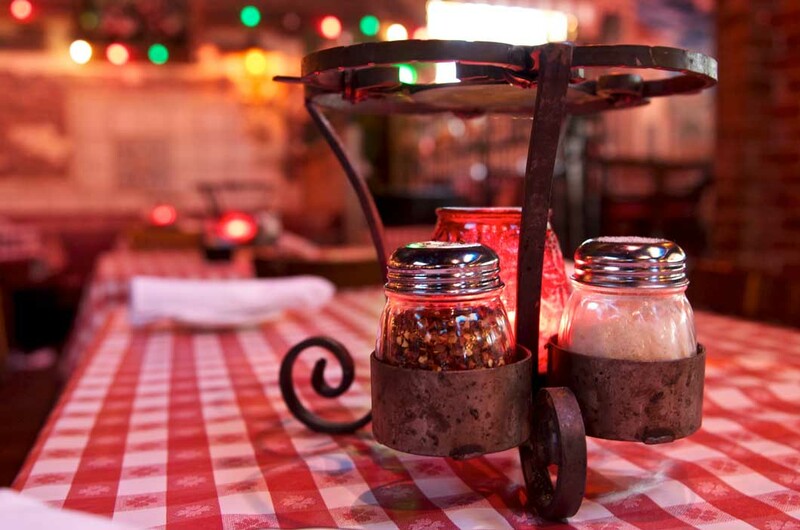 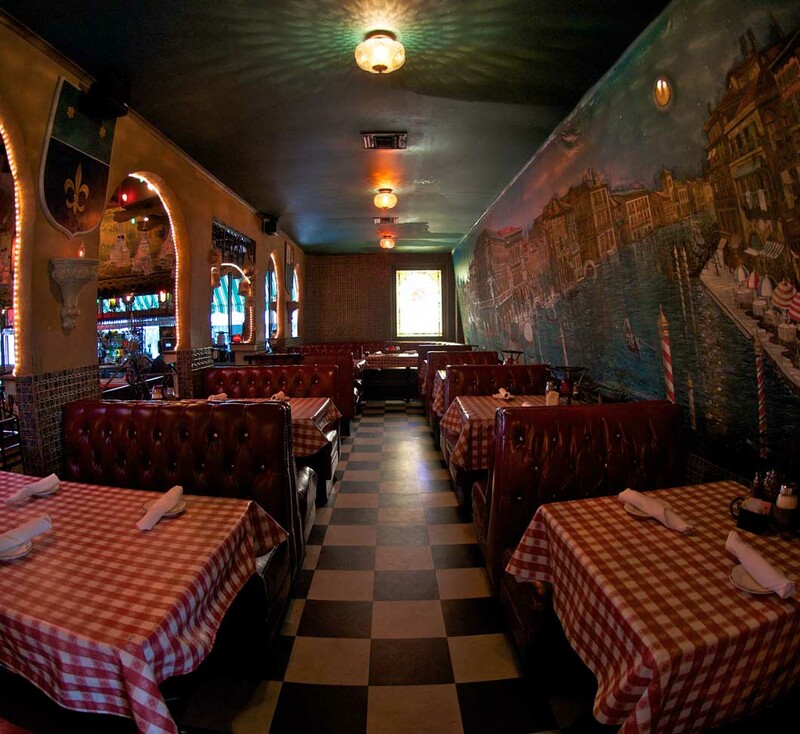 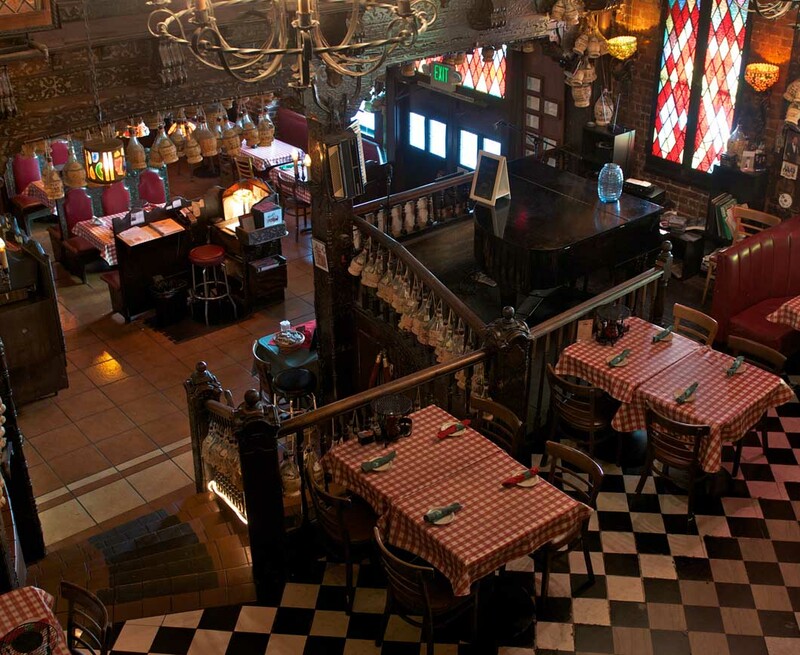 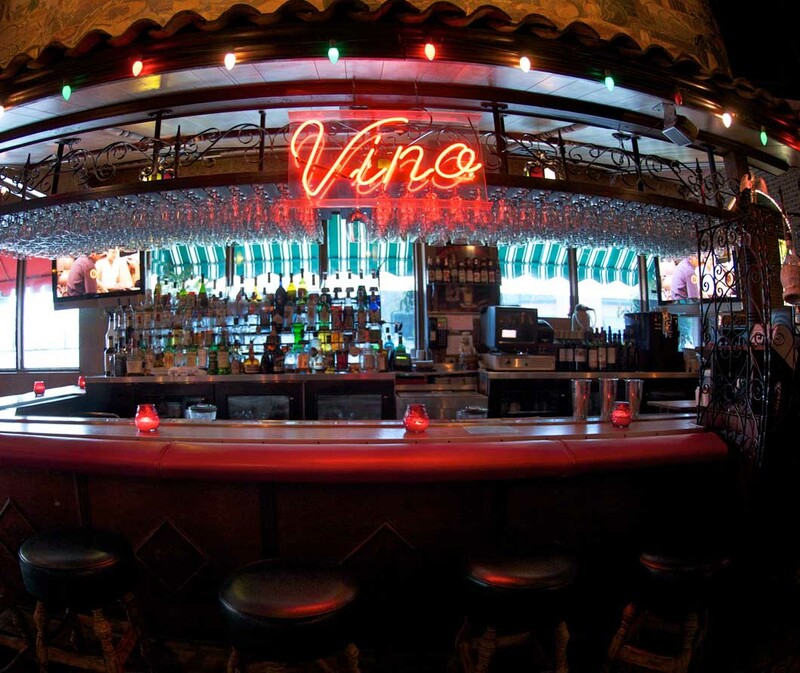 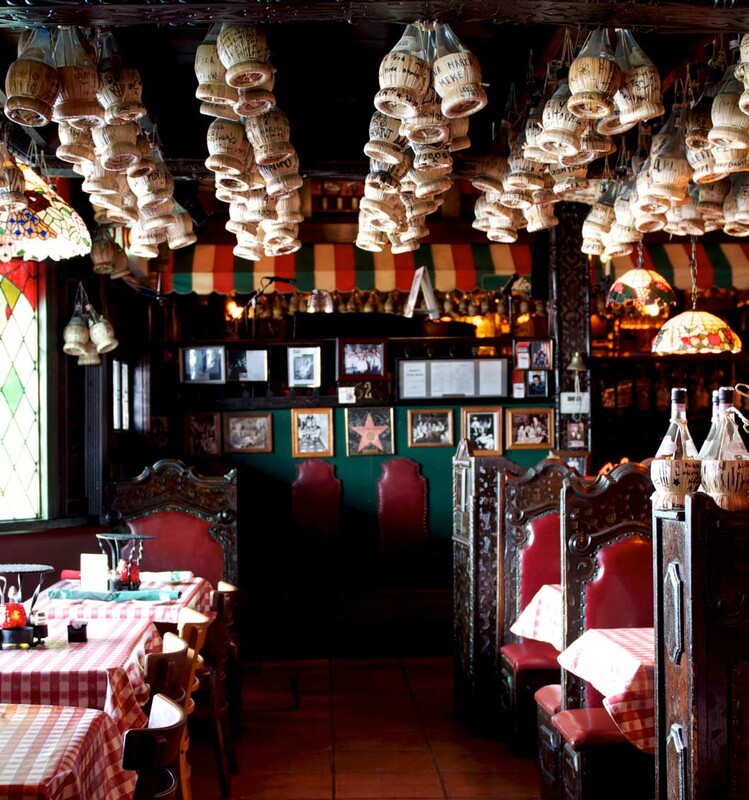 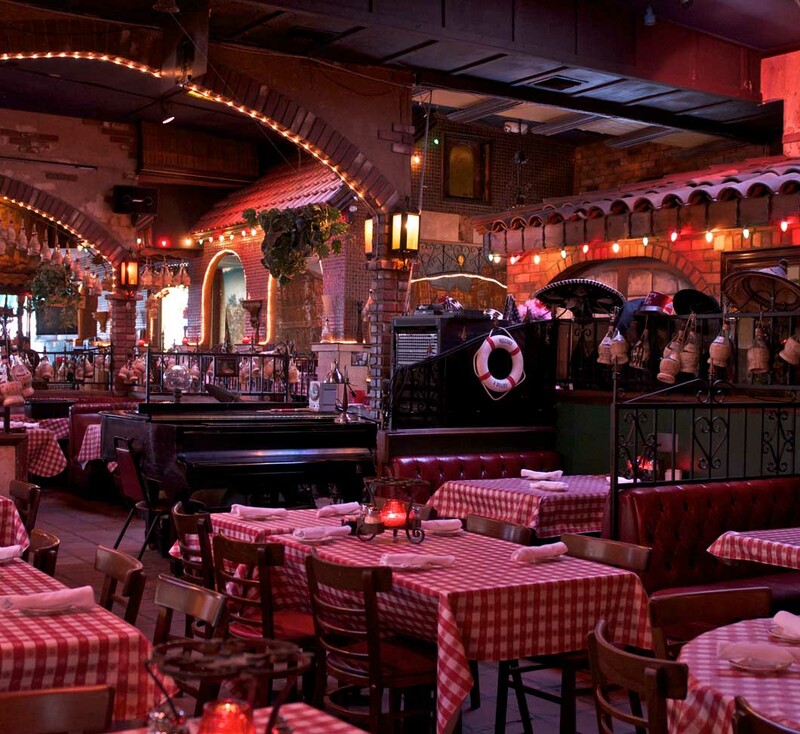 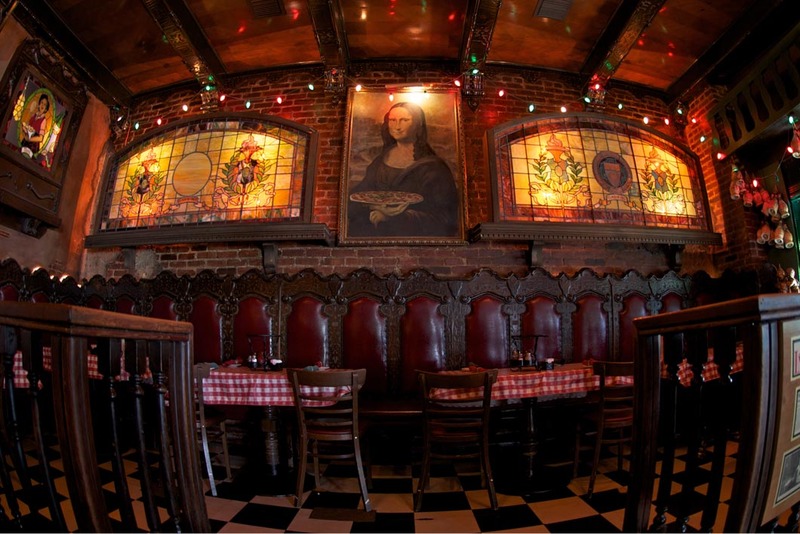 Come to the famous Miceli’s Italian Restaurant in Hollywood and Universal City, home of the singing waiters and waitresses. 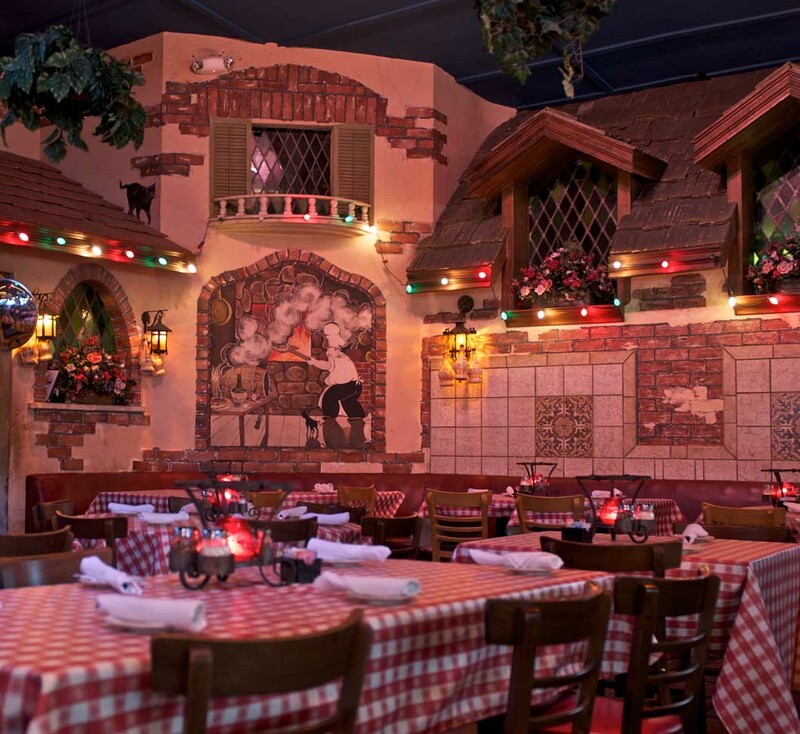 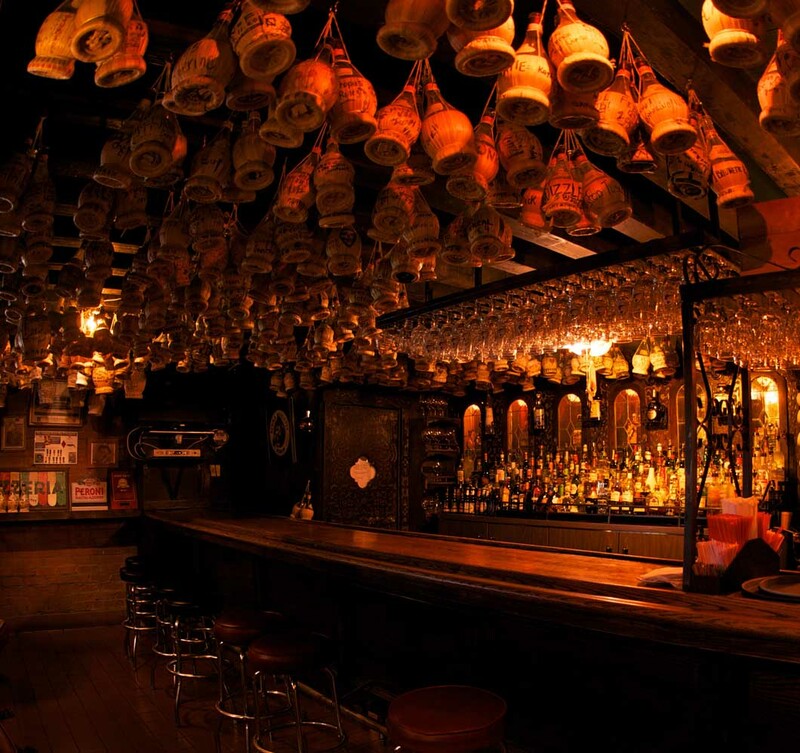 We will serenade you with Italian arias, musical show tunes, classical standards all while you dine. 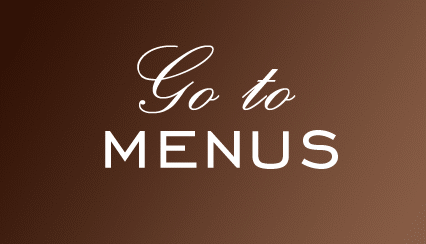 Reserve a Table! 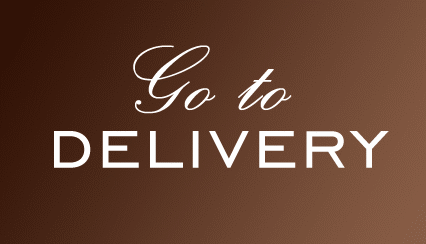 Call or Click!